Last year, a lot of mobile device makers jumped into the smartwatch realm, and apparently in 2015 we can expect some more of that. Specifically, it looks like those companies that haven’t yet presented a smartwatch (or two) will do so soon. The honor of being first to do that this year goes to Alcatel. Xiaomi’s held another weekly flash sale in India today. 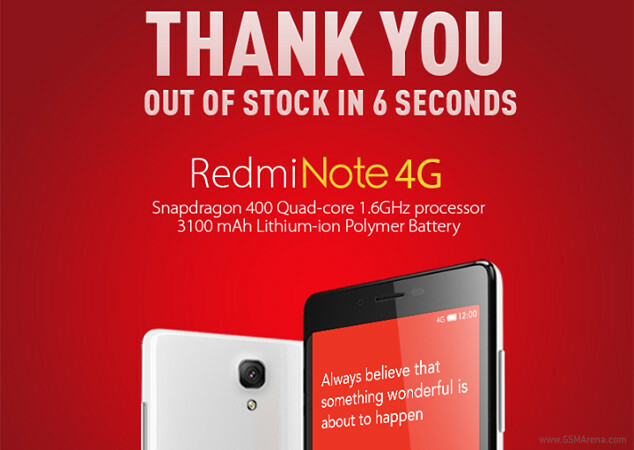 This one was for the Redmi Note 4G, and in fact this was the first time that you were able to buy the LTE-capable iteration of the company’s phablet in the subcontinent. So, understandably, the interest was high. When Windows 10 launches, it will do so with two Web browsers on board – IE11 (for backward compatibility), as well as a brand new one codenamed Spartan. This will be lightweight, will look a lot like Chrome or Firefox, and will support extensions. 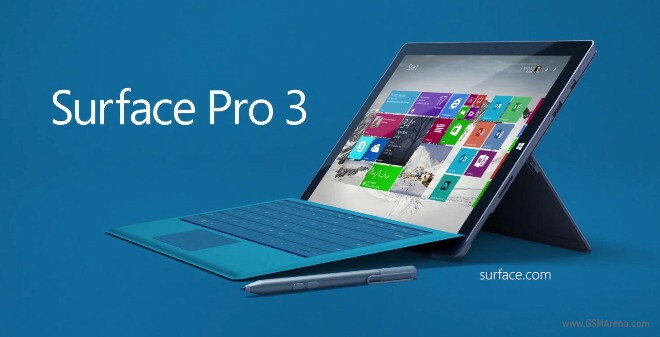 Microsoft has released a new ad for its Surface Pro 3 tablet today. And it seems to us that the company has cranked up the praise in this one – it’s obvious how proud it is of this device. 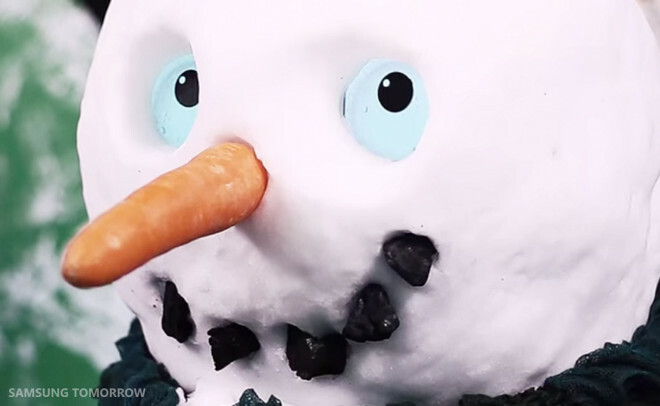 The holiday spirit is everywhere these days, and Samsung wants to participate. The company perhaps feels that you may have forgotten about the Galaxy S5, especially now that the Galaxy Note 4 has been on the market for a while. So, to remind you that its smaller flagship smartphone exists, and is water resistant, it’s created a new promo video for it. HTC has been holding a weekly deal on its official website for the US for a while now. Unlike past offers, though, today’s deal isn’t going to expire in mere hours. In fact, it’s valid all the way up until January 2. If you purchase any handset from HTC’s website before then, you can get a 20% discount. 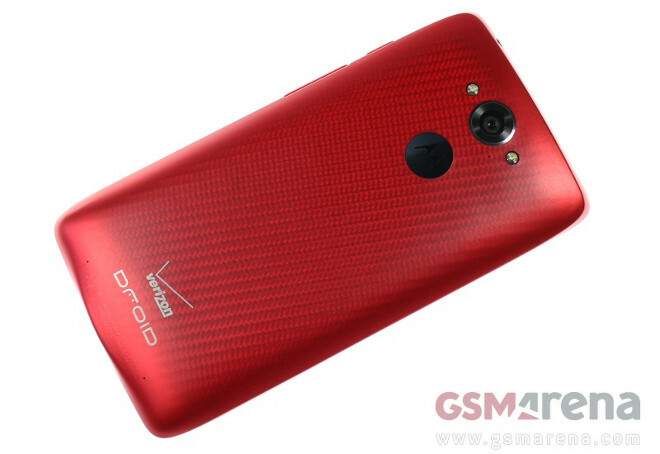 A few days ago we let you know that you could buy a Motorola Droid Turbo from Verizon for $99.99 with a new two-year contract. That’s half off its normal price of $199.99, but now Best Buy has gone ahead and made that deal look pretty bad. 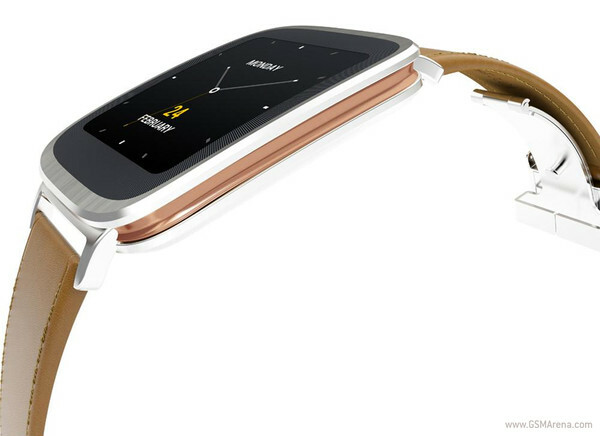 Having already made its way to the USA, the Asus ZenWatch was supposed to finally make its debut in the UK tomorrow. But, for whatever reason, the wearable was launched one day early, as you can already buy one today. 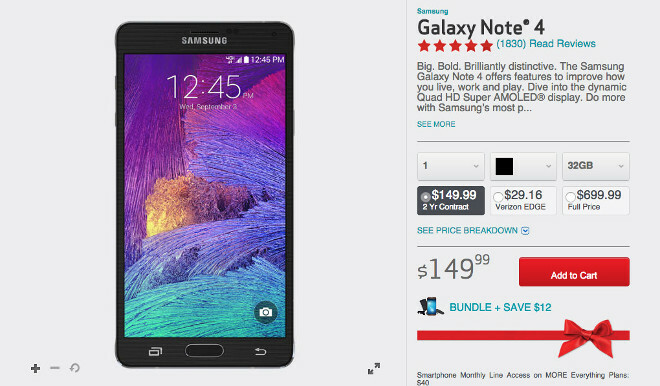 To help you get into the gift-giving mood, Verizon has a pretty good deal going on for Android smartphones. Namely, the carrier is selling all Android devices that normally cost $199 or more with a two-year contract for just 50% of their price. The team that’s in charge of developing Facebook’s Messenger apps has come up with something new. 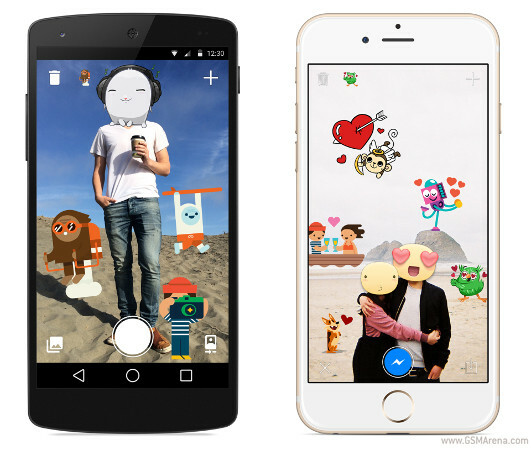 The app is called Stickered, and it’s apparently due to be out in the Google Play Store for Android later today. It will also make it to iOS at some point in the future. Believe it or not, five years have passed since the European Commission forced Microsoft to add the Browser Choice screen to the versions of Windows it sold in the EU. And incidentally, this means that the requirement has in fact expired. If you were having doubts about Apple making its new payment service available outside of the US, then this is for you. 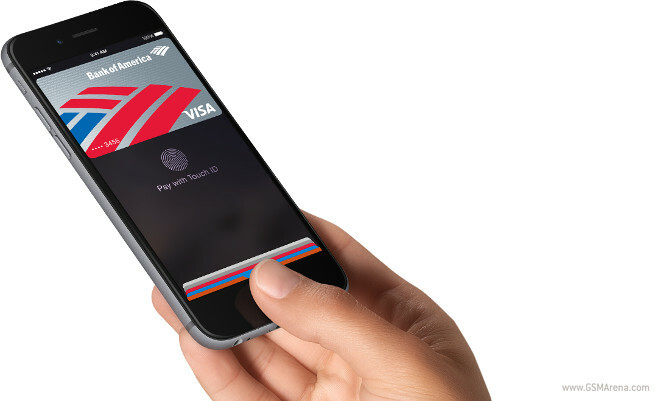 Apple Pay is indeed coming to Europe, the Middle East, India, and Africa. This has been confirmed by a job posting by Apple on its website. Today Yahoo has announced it’s published a new version of its app for both iOS and Android to the iTunes App Store and the Google Play Store, respectively. 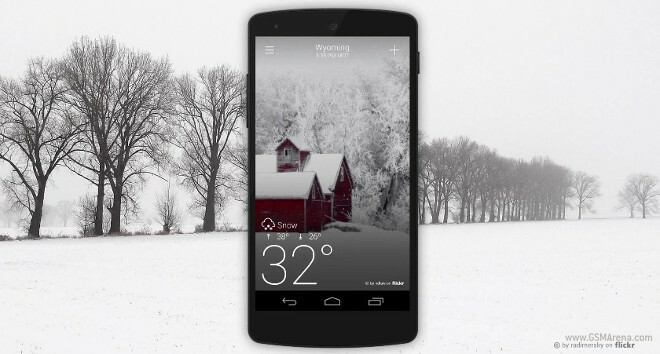 The update is decidedly bigger for Android, where it introduces animated weather conditions (such as fog, rain, heat, snow, lightning, and frost).